#DailyPhoto. 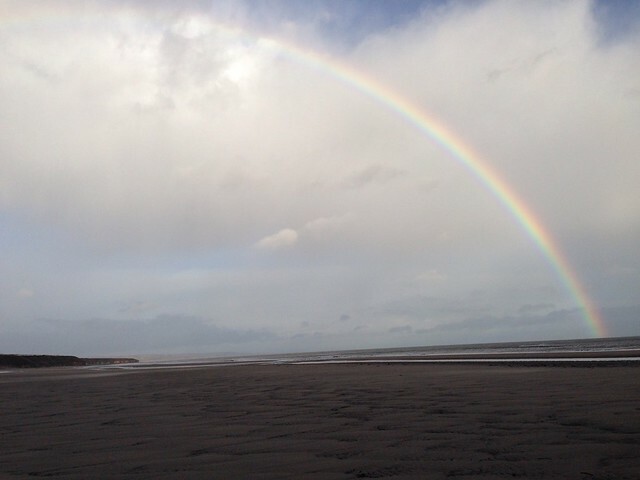 Rainbow over Crimdon Beach this morning. This entry was posted in #DailyPhoto and tagged #DailyPhoto on January 27, 2016 by Richard.